Del Language Cup has been an annual agenda of UPT Bahasa IT Del. 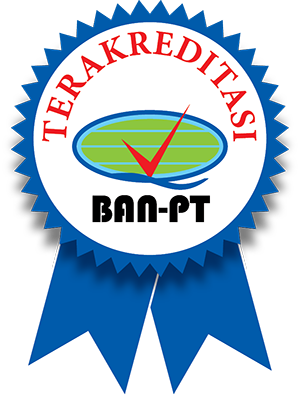 This year, 35 schools have been invited for this prestigious competition. 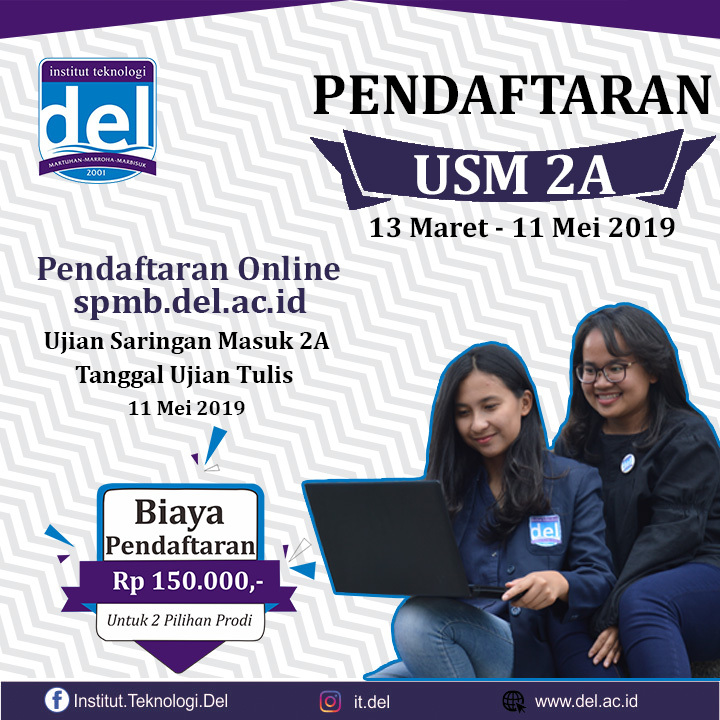 In total, there were 60 participants from 15 schools participating in DLC 2019 on March 15th – 16th 2019. 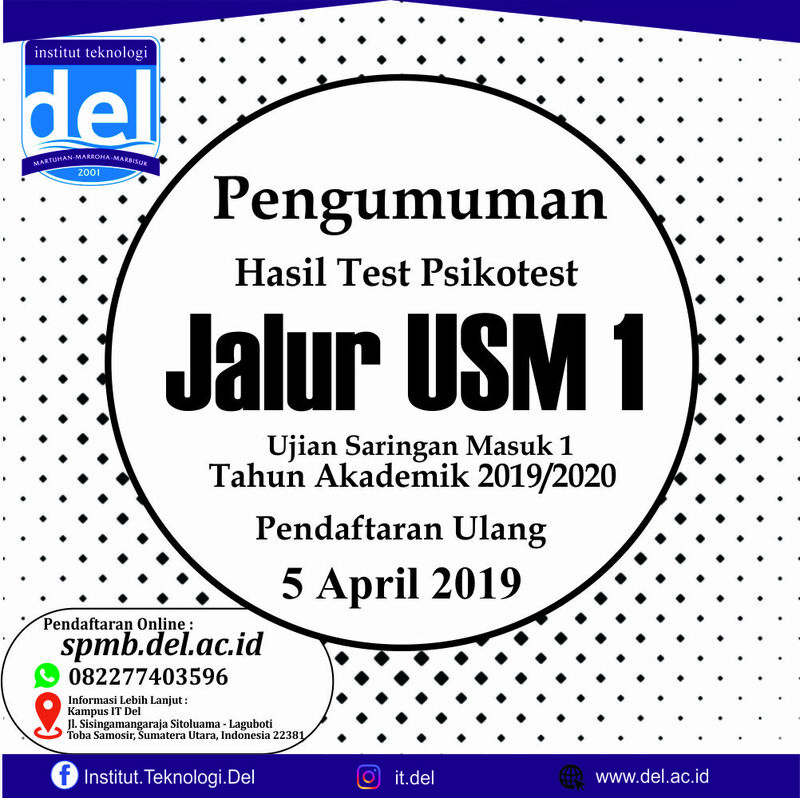 There were three competitions prepared for this event, namely Speech competition, Scrabble competition and Debate competition. This event was started with the opening remarks from the Head of UPT Bahasa, Mrs. Monalisa Pasaribu, S.S., M.Ed, followed with the speech competition of 22 participants. 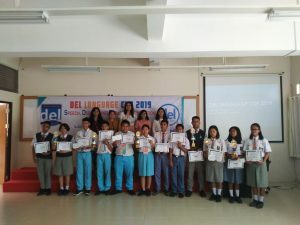 The next day was the competition day for scrabble with 20 participants and debate with 9 teams. 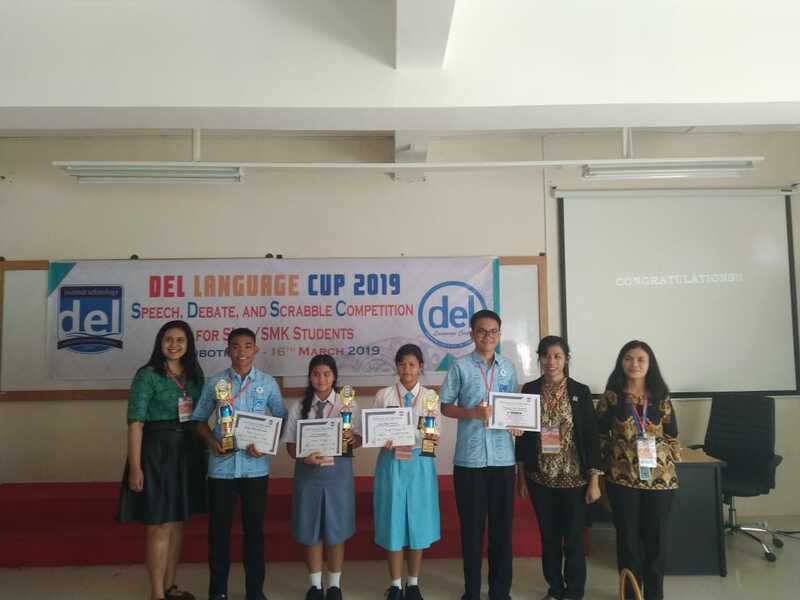 The committee for DLC 2019 were Mrs. Monalisa Pasaribu, S.S., M.Ed, Ms. Rumondang Miranda Marsaulina, S.P., M.Si., Ms. Santi Agustina Manalu, S.S., M.Pd., Mrs. Tiurma Lumban Gaol, S.P., M.P. and Ms. Regina Ayunita Tarigan, S.Si., M.Sc with the assistance from 11 IT Del students. 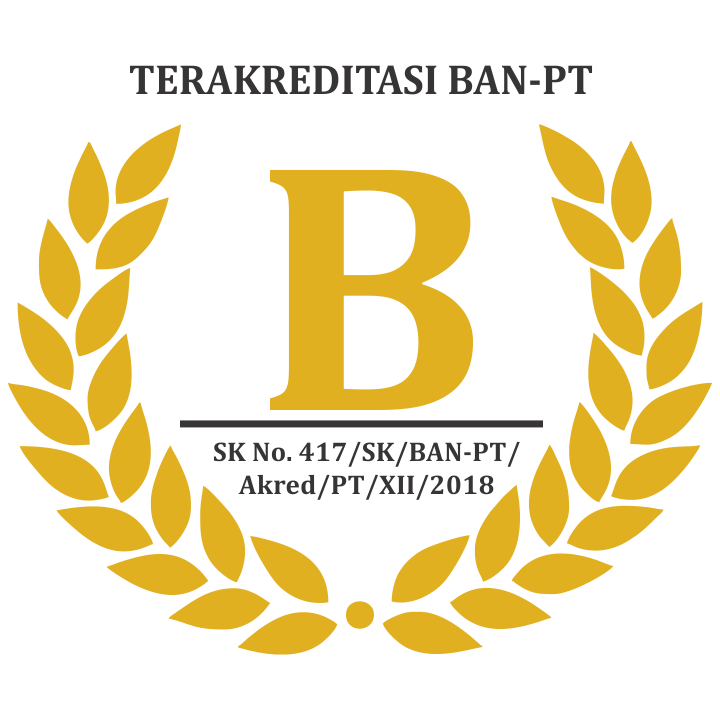 The event was officially closed by the Vice Rector of Students and Academic Affairs IT Del, Mrs. Dr. Arlinta Christy Barus, S.T., M.InfoTech along with the submission of the trophies, certificates and prizes to all the winners. 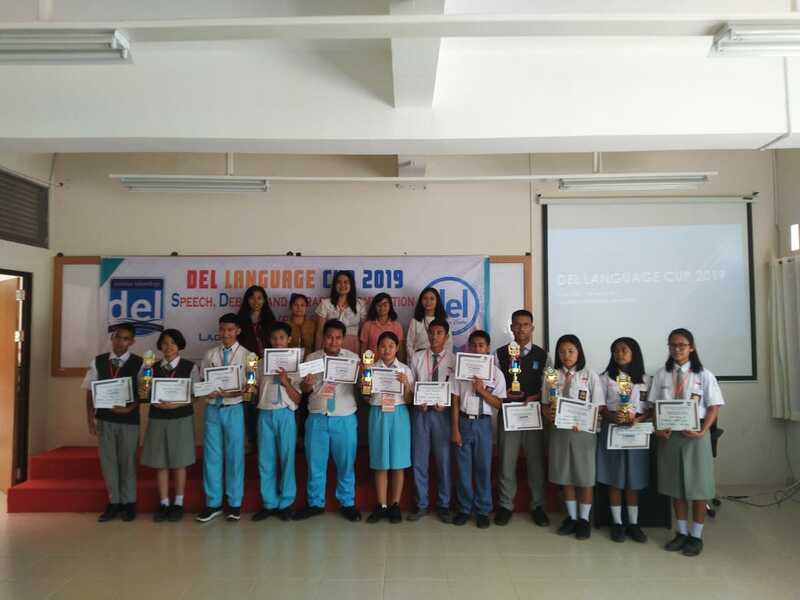 Congratulations for all the winners and we thank all the participants who have joined this year’s Del Language Cup. Looking forward to seeing you all in DLC next year!